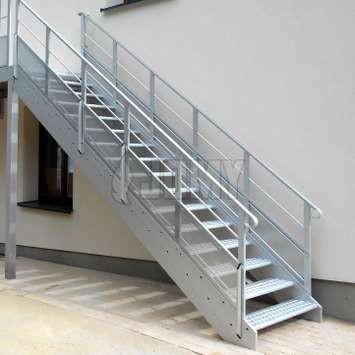 Stairs are the preferred solution for collective evacuation or access. 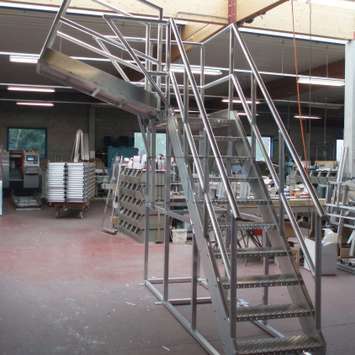 All our staircases are produced from lightweight aluminium. 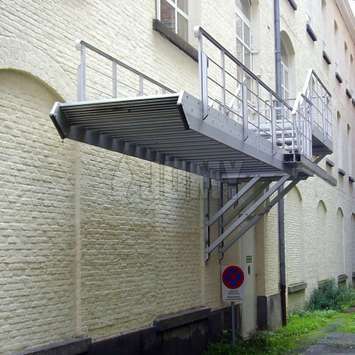 Different layouts and types are available.